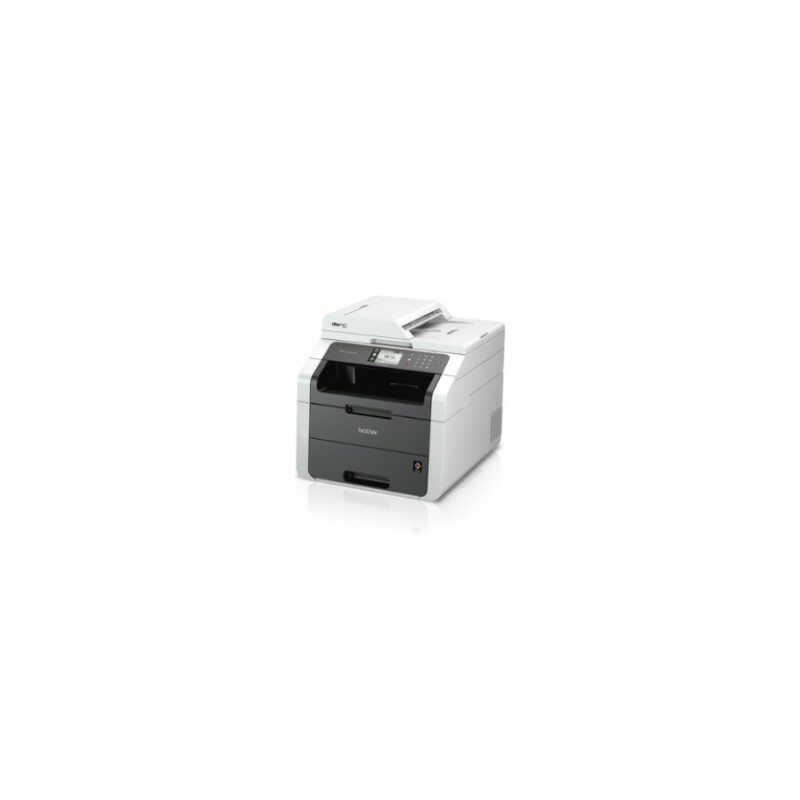 HL-9140CDN is a cost efficient, reliable multi-functional centre that is perfect for busy offices or small workgroups. It features fast monochrome printing at up to 23ppm and automatic duplex printing for producing professional two-sided documents. 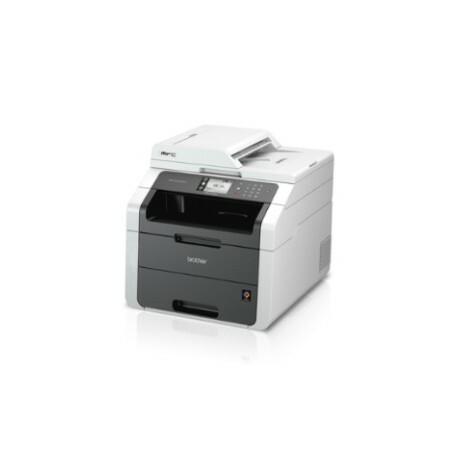 Users can share the MFC-9140CDN with others on their network via Ethernet interfaces, and wirelessly print from their mobile device via: AirPrint™, Google Cloud Print™, Brother™ iPrint&Scan and Wi-Fi Direct™. Plus, it provides flexible paper handling with the optional paper tray and there is a standard yield 2,500-page toner cartridge to help lower running costs. The Automatic Document Feeder (ADF) allows unattended scanning, copying and faxing of multi-page documents quickly and easily, complementing our MFC's stack and sort capabilities for added convenience. Reduce paper and toner wastage with Brother's duplex (two-sided) printing and optional high-yield toner cartridges which effectively reduce total operating costs and lower your overall cost per print. Plus, easily produce 2-up and 4-up on a single sheet. This saves paper when viewing drafts or layouts. Featuring print speeds ranging from 18ppm to 30ppm, higher print speeds save time for multiple users and on large volume printing tasks. Users can utilise their time more efficiently instead of waiting for their printouts. 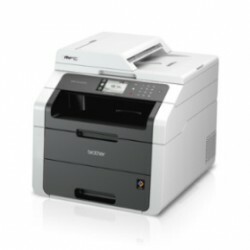 The PC Fax receiving function boasts a junk fax filter that eliminates the printing of unnecessary faxes by scanning documents directly to your computer instead of printing them out indiscruminately, thereby cutting down on paper and toner wastage.